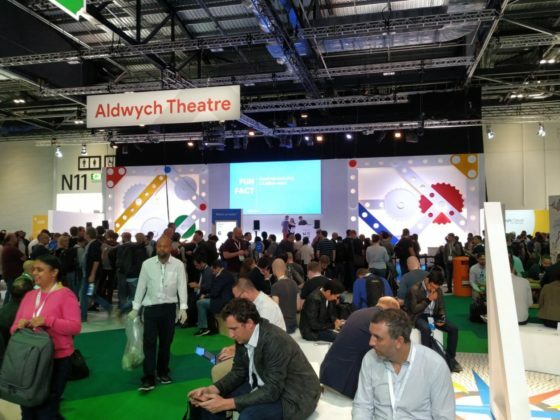 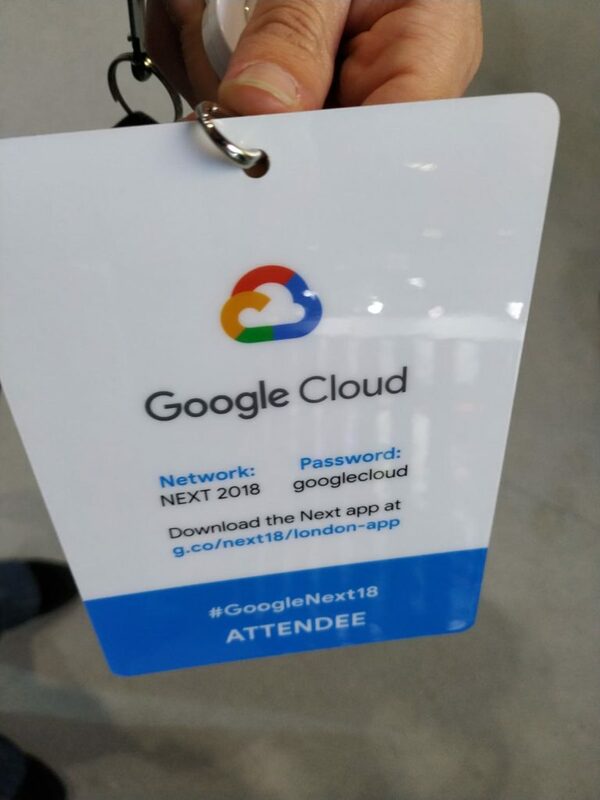 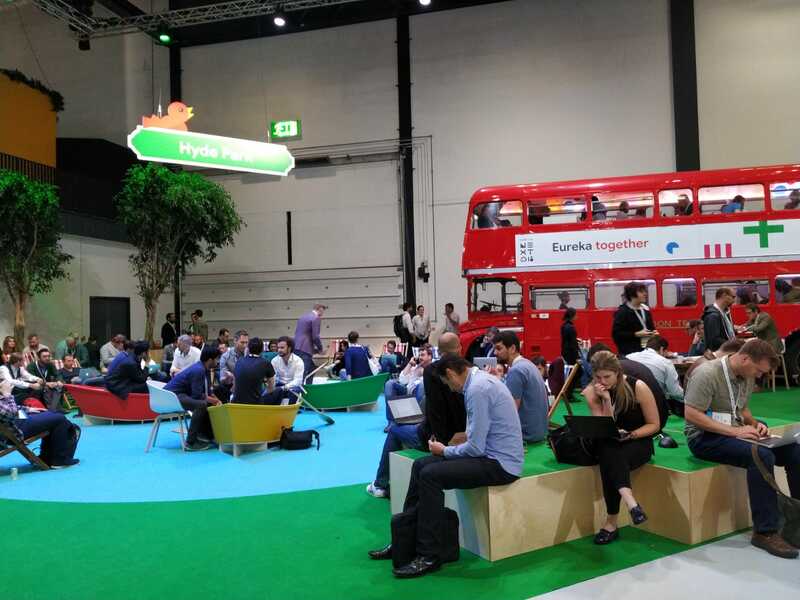 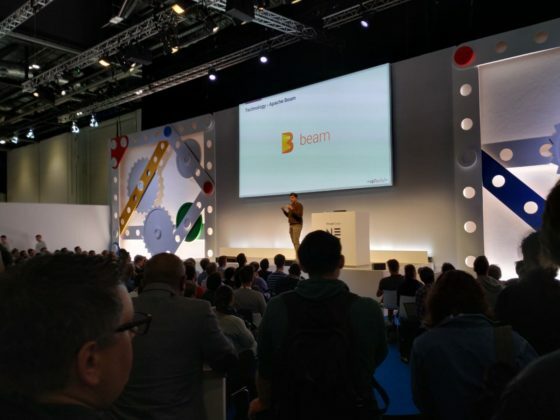 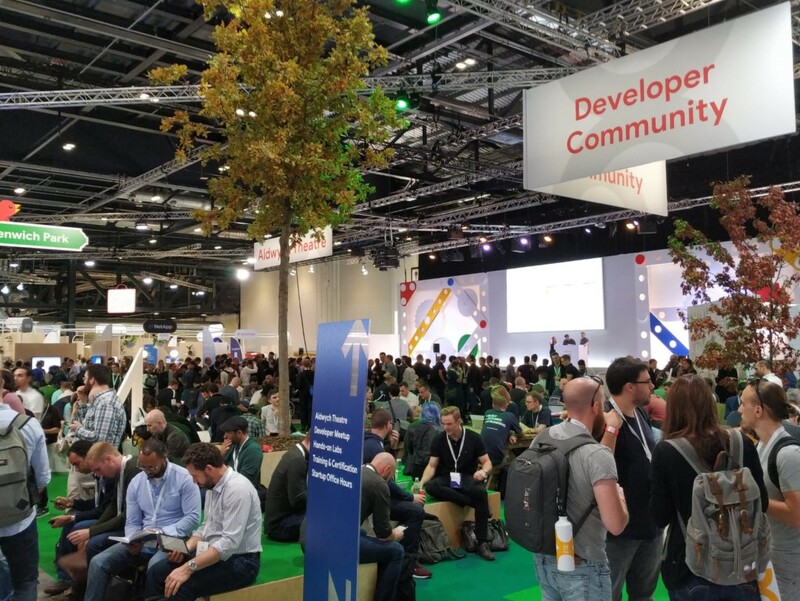 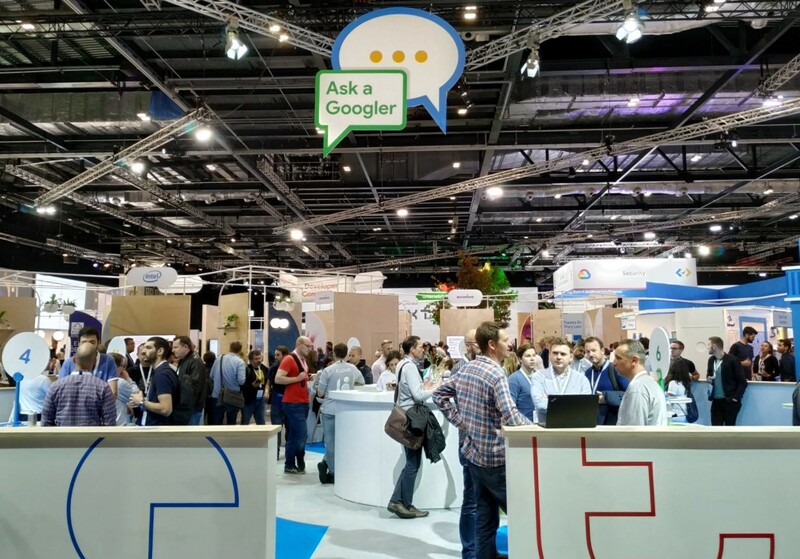 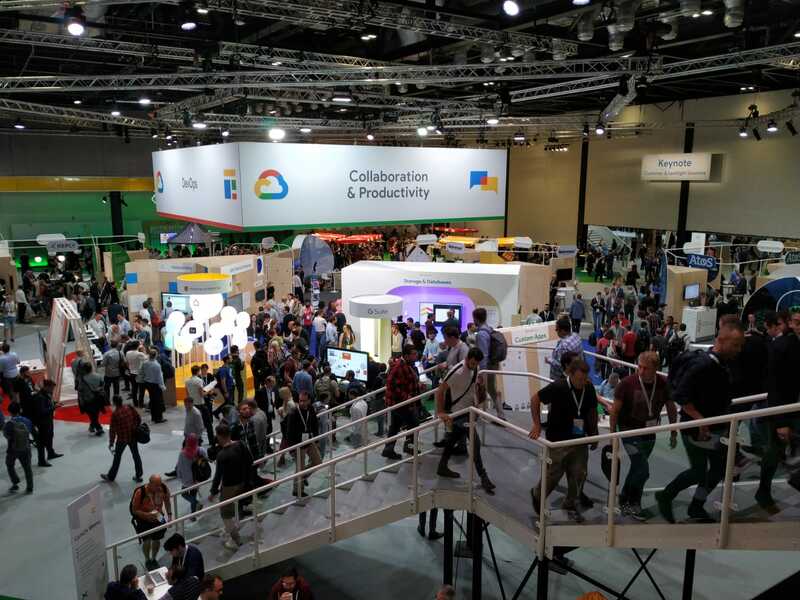 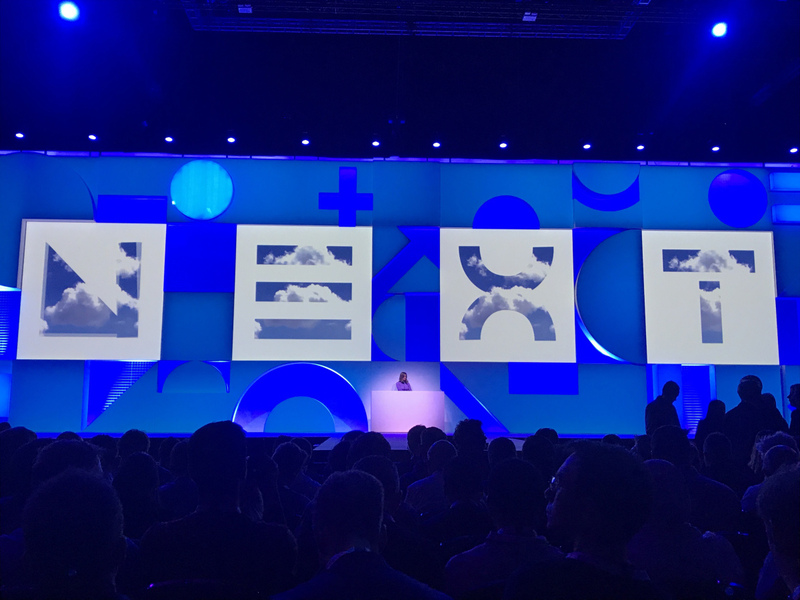 Bit4id attended Google Cloud Next London ’18, a 2-day global exhibition of inspiration, innovation, and education where we learned how the cloud can transform how we work and power everyone’s successes. 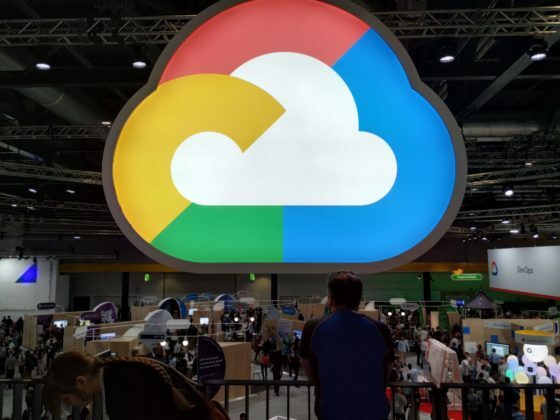 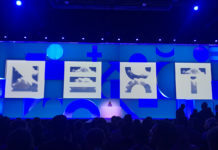 Google Cloud Next was held on October 10 and 11 at the ExCeL conference centre in London. Google Cloud leaders talked about how the cloud is transforming business, making artificial intelligence available to everyone, and improving the lives and circumstances of people around the world in ways never before possible. 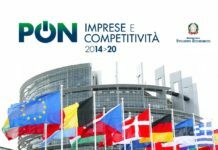 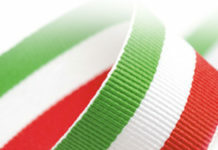 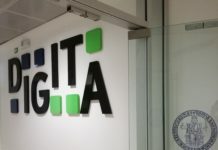 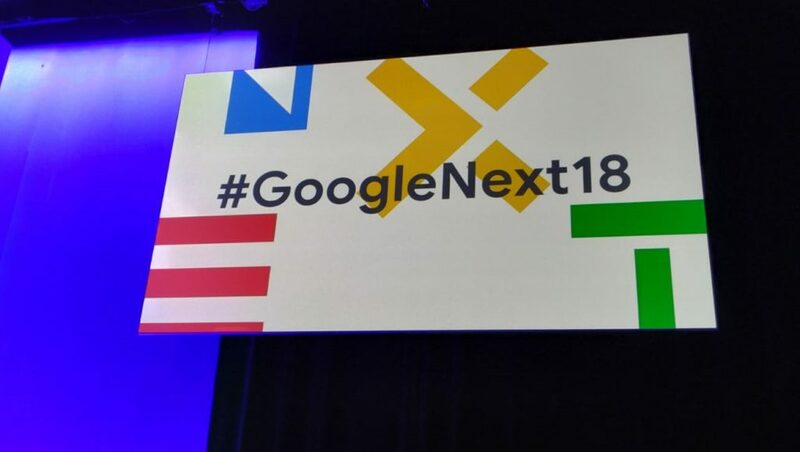 Two experts from Bit4id, Lucia Sabatano (Software Designer) and Fabrizio Balsamo (Senior Software Engineer), received an invitation to attend Google Next. 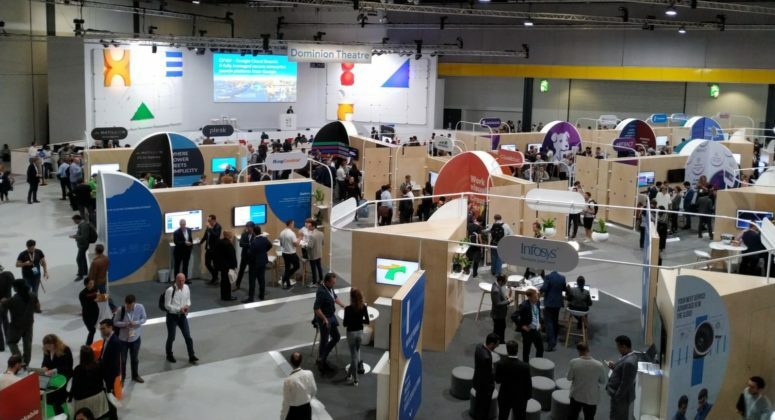 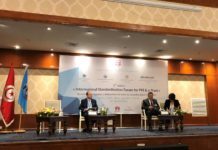 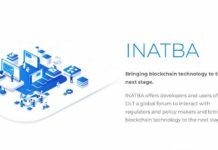 During the event, the attention focused on: Application Development, Collaboration & Productivity, Data Analytics, Infrastructure & Operations, IoT, Machine Learning & Artificial Intelligence, Mobility & Devices, Security.